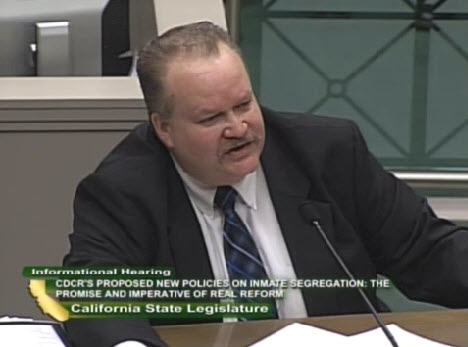 CDCR’s George Giurbino testifies at the joint hearing on Solitary Confinement by the Senate and Assembly Public Safety Committees at the Capitol in Sacramento on Feb. 11, 2014. 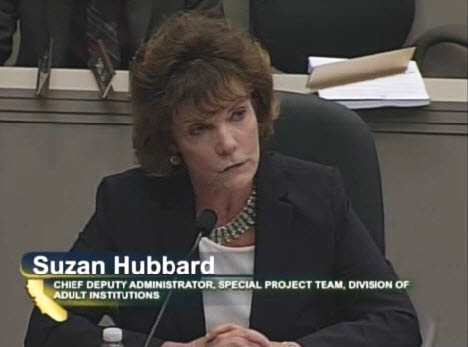 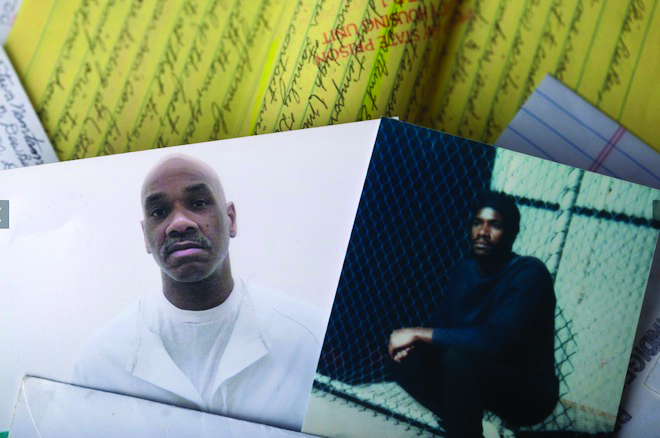 CDCR’s Suzan Hubbard testifies Feb. 11. 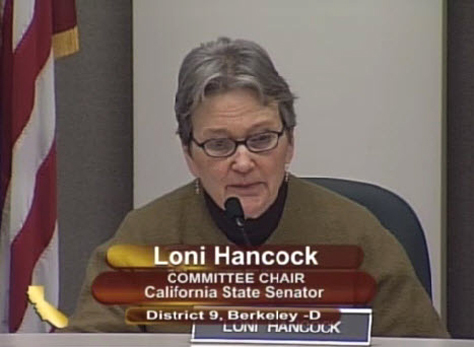 Sen. Loni Hancock chaired the hearing, along with Assemblyman Tom Ammiano.